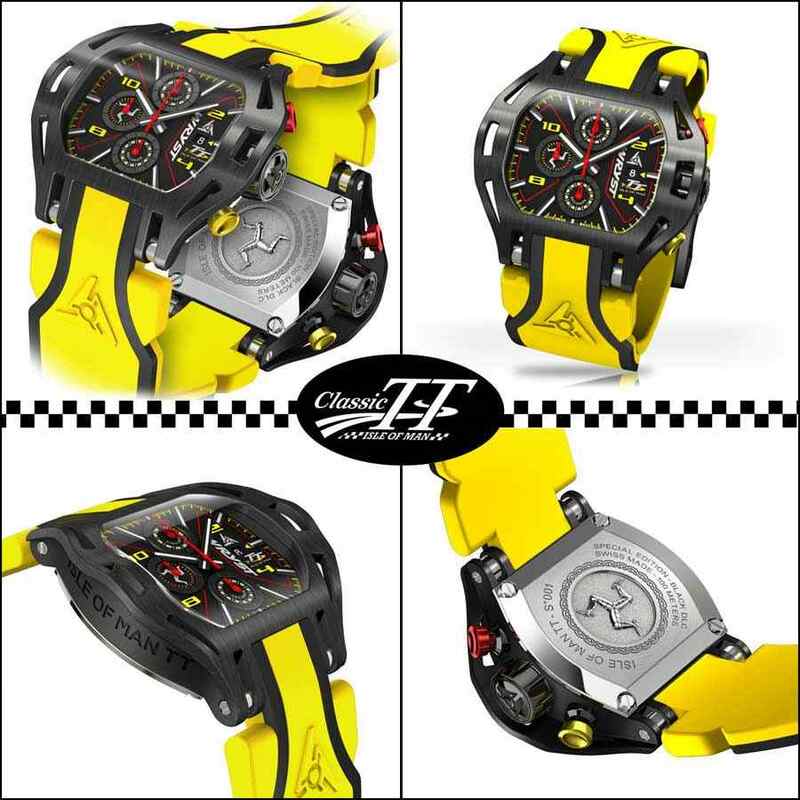 A couple of days away from the Classic TT races, official timing partner Wryst unveils the forthcoming Wryst Isle of Man TT Special Edition Swiss sports watches with a yellow bracelet. Another addition to pay tribute to the epic greatest show on earth is the new larger 50mm luxury motorsport Wryst TT design. A new bright yellow look to showcase your good taste. 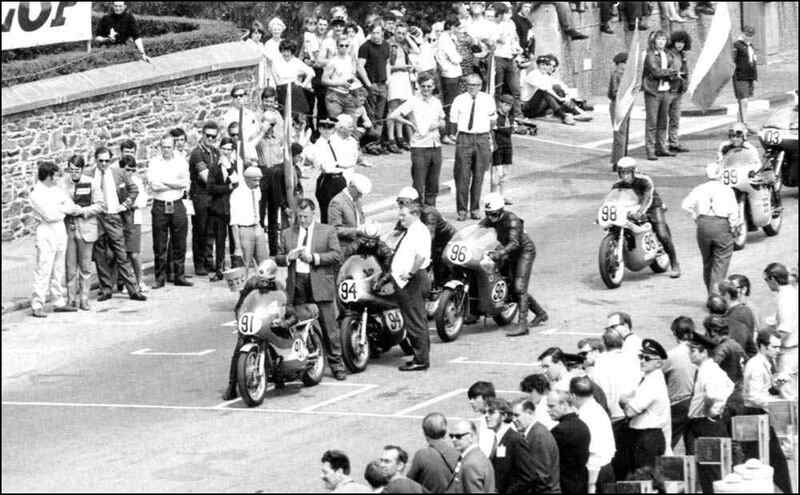 The Classic TT will take place from 19th August and until September 1st, 2017 on the world renowned Isle of Man Snaefell Mountain Course. 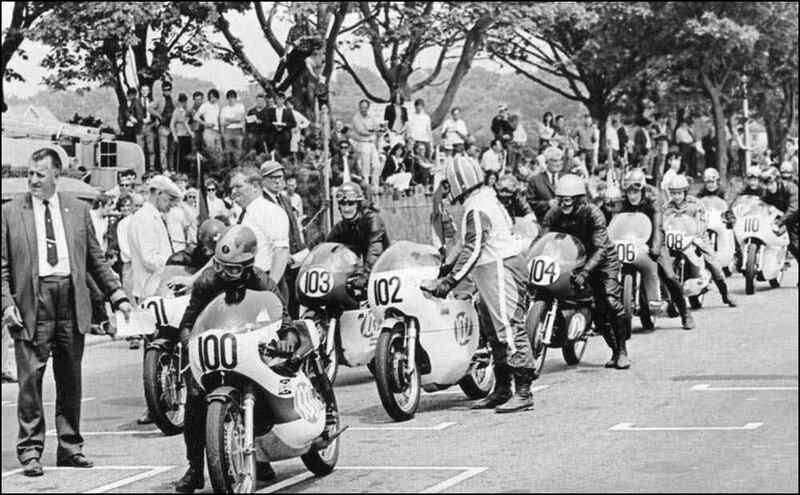 The Classic TT is an opportunity for more amateur and collectible motorcycle riders to spin-off on the Isle of Man TT race course. This allows fans and enthusiasts to test and have a feel of the world’s greatest motorcycle road race.